you will find a suitable trolley here. 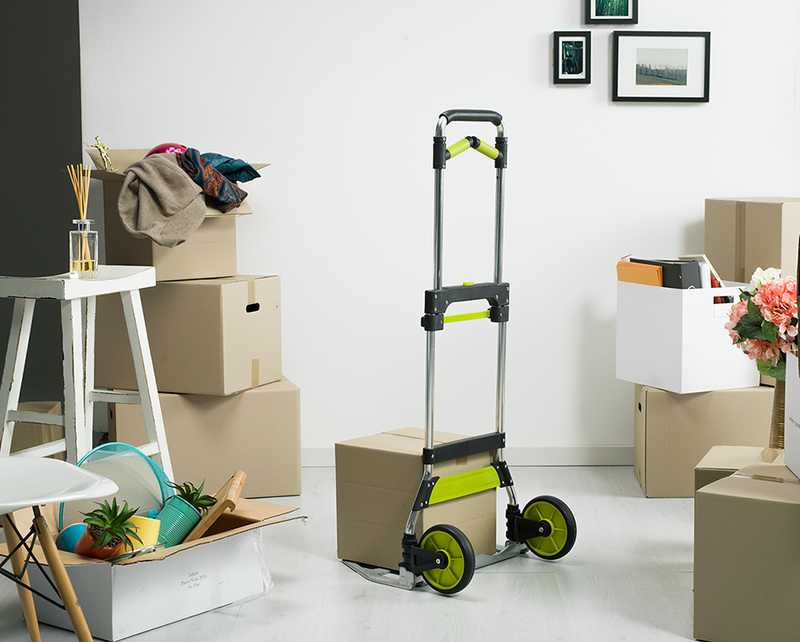 Large platform surface to easily carry several items and prevent making multiple trips. 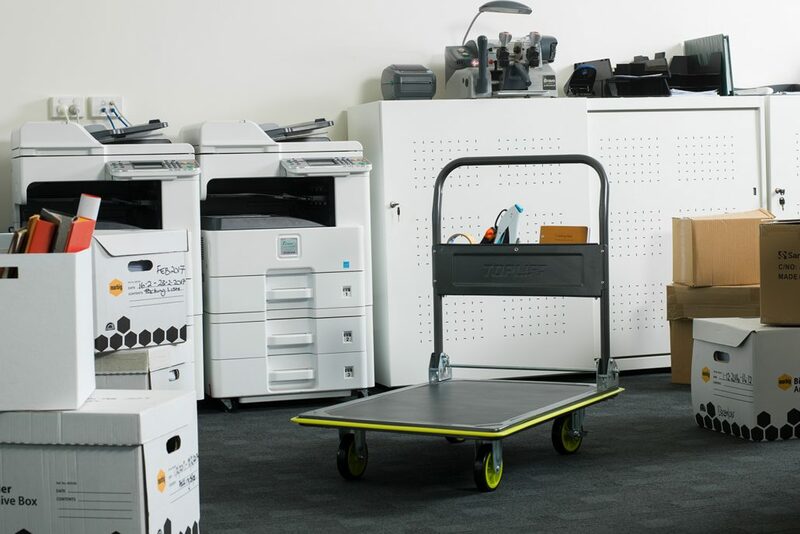 Have a simple folding design for space efficient storage when not being used. 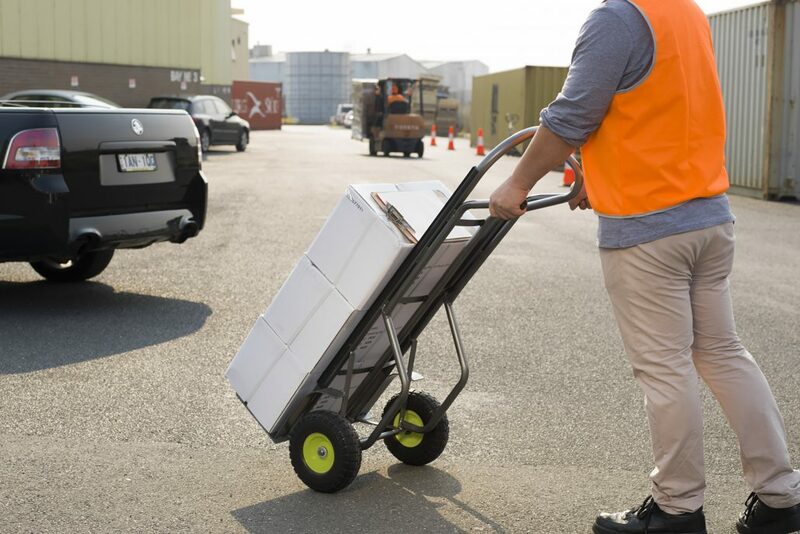 Heavy duty trolleys designed to move heavy loads with ease. 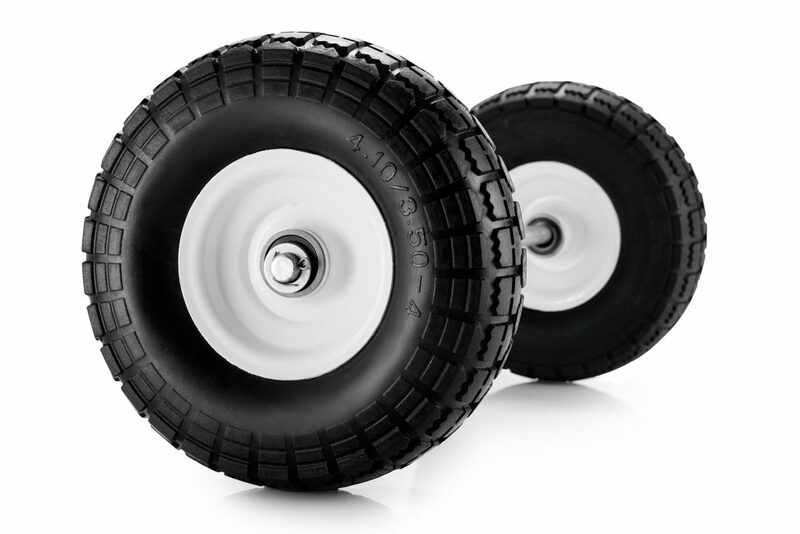 Puncture proof gel wheels designed to fit most upright hand trolleys.